This page includes pictures of the new house and my little miniture Pigmy Goats. Arn't they cute??? 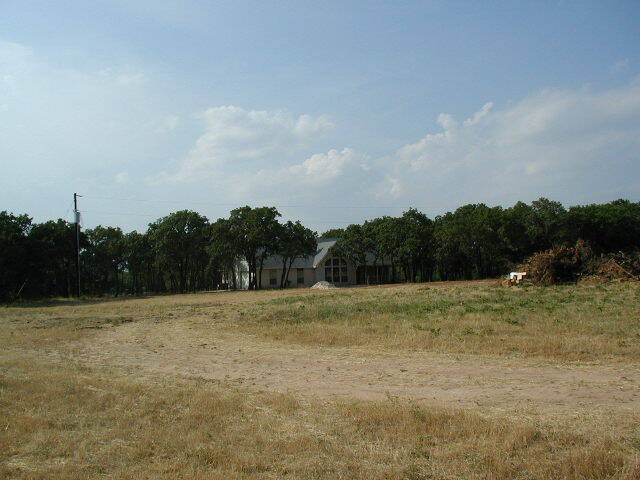 This is a shot from the front of the property looking towards moms house it is kinda hard to see at this size. 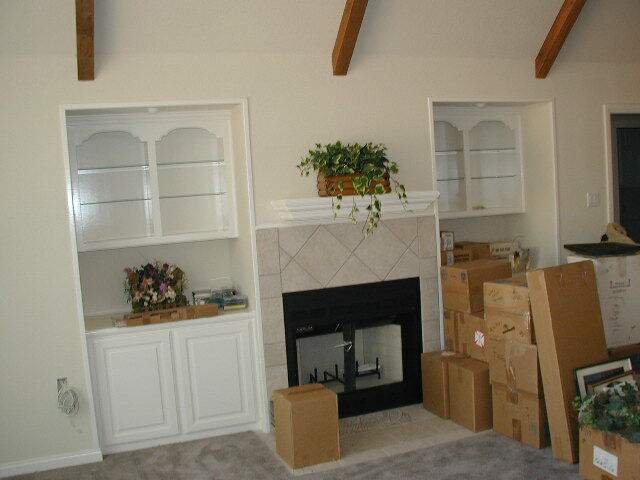 Picture of the fireplace and wood work surrounding the fire place. 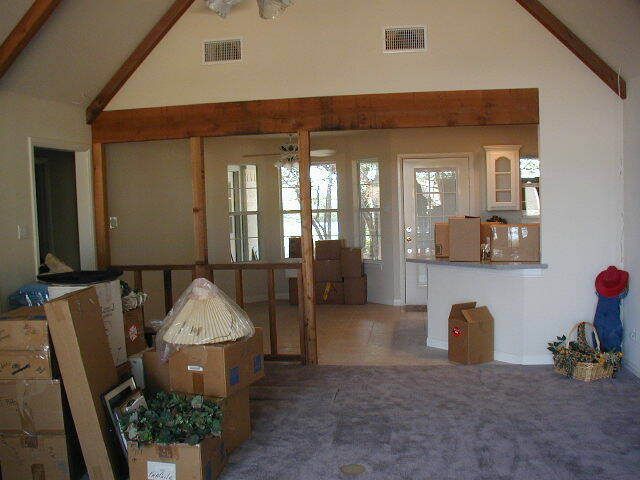 This is on the far side of the living room as you walk in from the large entry way. 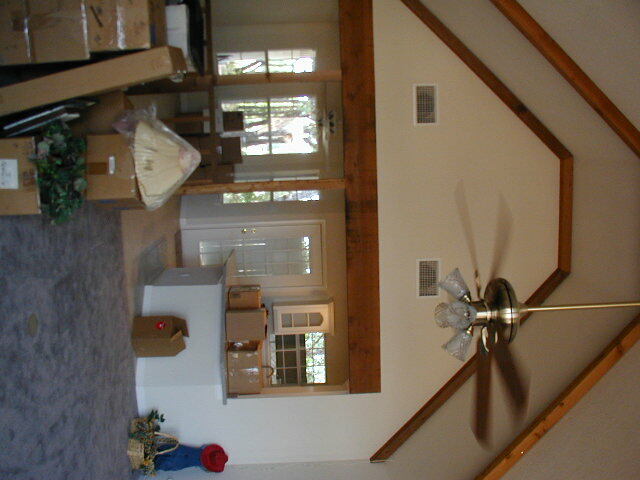 The kitchen would be to the right, with a dining area. And their is a massive 16 foot wall of custom windows to the left. 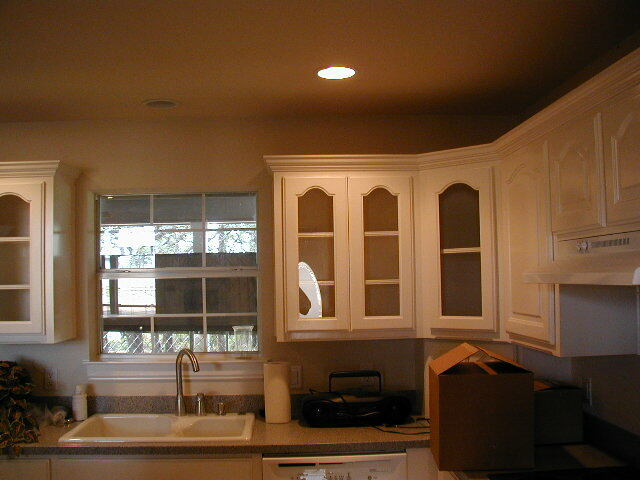 Picture of kitchen on the side. Ha Ha Ha , I didn't have time to flip picture and didn't notice it untill it was in place. Picture of living room on the side. Ha Ha Ha , I didn't have time to flip picture and didn't notice it untill it was in place. 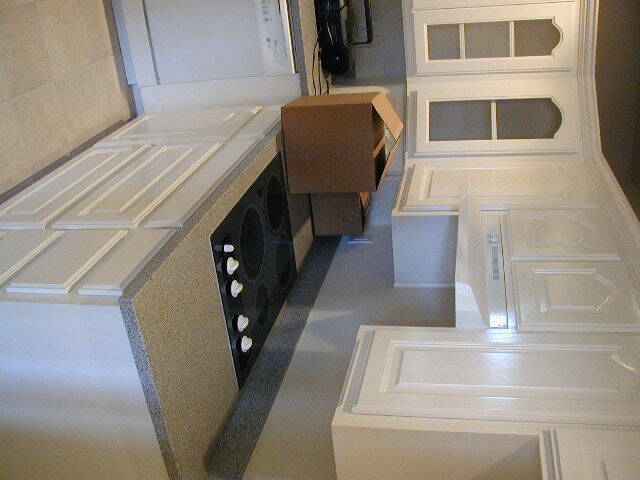 Another picture of the kitchen. A little easeir to see in the one. Another picture of the living room. A little easeir to see in the one.